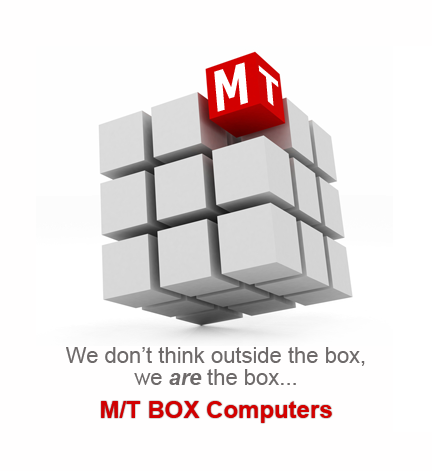 MT Box Computers ... "Raising the Standard for Support Services"
Why Choose M/T Box Computers? Reduce business costs and Increase Your Productivity! Contact M/T Box! The founders of M/T Box Computers came from big businesses and they know how a big business runs their technology. Being a small business, M/T Box understands that small businesses don’t have the budget or the resources to operate on that scale. That is why M/T Box has spent the time and resources to find solutions for the small to medium business sector that allows these businesses to operate like their big business counterparts without spending money like the big businesses. 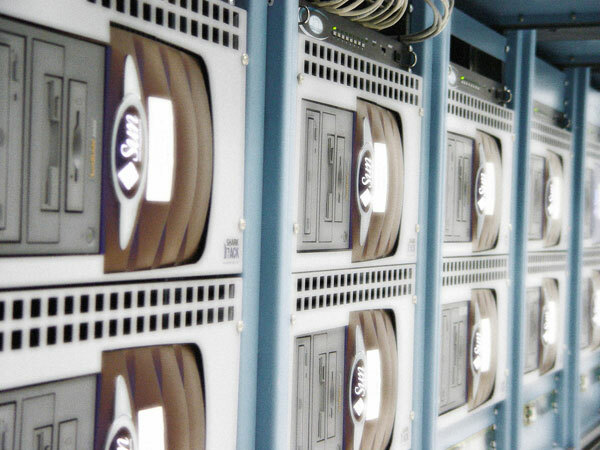 At M/T Box Computers, we build custom Microsoft Small Business Server solutions that fit your business needs. We don’t have a “cookie cutter” quote already laid out for you. We’ll ask many questions trying to understand your business and the needs of your business to find the best solutions for your business. Through experience we have found that most companies have different needs, and those needs require different solutions. M/T Box Computers is a full service Computer and Network Solution Company. Our technicians are certified by industry leading standards including Microsoft, Novell and CompTIA. Maintenance & support contracts available! Contact us today to find out how a Managed Service Plan can save you Money!!! A Managed Services Provider is a company that manages information technology (IT) for other companies using sophisticated software and the Internet. These services can be highly customized to meet the needs of each client, but typically include remote network, server, desktop, and security monitoring; patch management; data backup monitoring; vendor management; network user management; technical assistance. 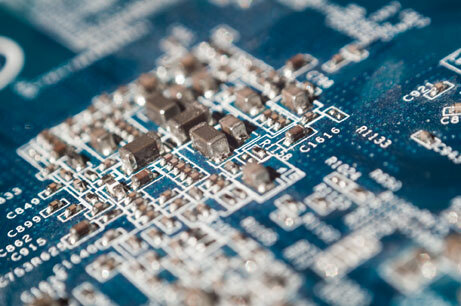 In short, managed services providers are able to provide a proactive model to monitoring and managing a computer network versus the traditional ‘reactive’ model to managing a network. The managed services model reduces downtime and stress while providing better network uptime and business continuity which in turn provides business owner’s with piece-of-mind “sleep insurance”. Additionally, many managed services agreements are able to provide substantial cost savings to small and medium businesses versus hiring in-house technical support and dealing with employee training, raises, benefits packages, as-well-as the cost of the hardware and software to manage your own infrastructure. If your technical support company or ‘computer geek’ isn’t solving your problems or being attentive to your needs then give us a call. We’d love the opportunity to evaluate your current technology environment and discuss ways we can increase your productivity and save you money. Don’t hesitate … Contact M/T Box Computers today! M/T Box Computers Managed Backup & Recovery solves the challenges associated with traditional backup. The only thing more valuable than your business is the data that keeps it running. Don’t take a chance when it comes to the privacy, security and replication of that data – leave it to the experts at M/T Box Computers. Our Managed Backup Recovery services make the backup and exchange of your business data as easy and painless as possible, with the utmost attention paid to its security.